As an Australian family-owned company with global reach, Tilly’s are proud to stock over 43,000 new and 15,000 second hand parts for earthmoving machinery. From our base in Toowoomba, Queensland, we ship quality parts across Australia and around the world. 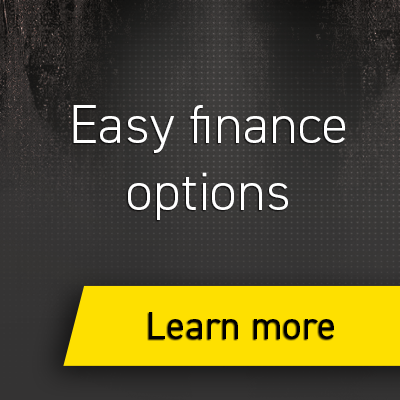 Our experienced team are constantly sourcing quality used machinery, from dozers to excavators, providing you with genuine alternatives to purchasing new machines. Our onsite workshop ensures you will be back on track in the quickest possible time, enabled by our extensive stock of both new and used genuine and non-genuine parts. 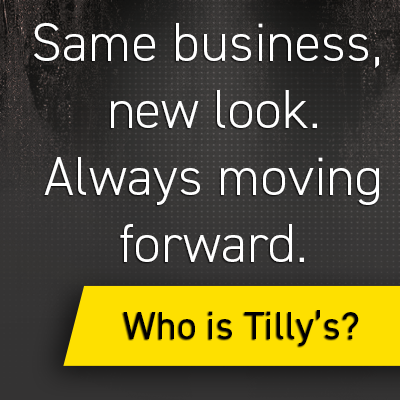 The right part - or machine - at the right price, right now – that’s the Tilly’s promise. Our promise to our customers is that we will find you the right part, at the right price, right now. It’s what we have stood by for over 30 years. 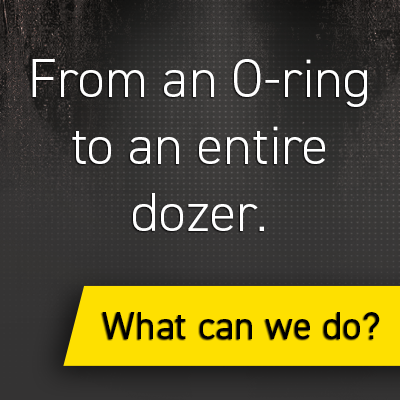 Now that promise extends to providing you with the right solutions for repairs, and our commitment to be always moving forward by constantly sourcing quality alternatives. From our yard to yours – we guarantee we will always keep you on track. Australian Paralympian and triathlete Brant Garvey visited three Toowoomba schools last week as Tilly's proudly launched its Resilience Project, aiming to inspire young people to develop resilience and achieve their amazing potential.